Size: 100 ug affinity-purified antibody in PBS, pH 7.4. Antigen: Peptide corresponding to aa 1233-1249 of the human BACH1 protein. This antibody recognizes human BACH1 protein, a member of the DEAH helicase family. BACH1 interacts with BRCA1, and mutations in BACH1 interfere with normal double-strand DNA break repair. 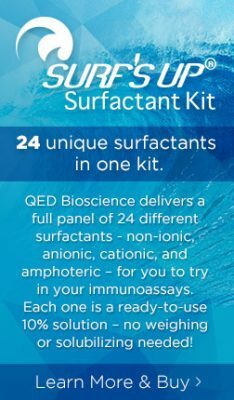 Immunoblotting: use at 1:500-1:1,000 dilution. A band of approximately 81 kD is detected.